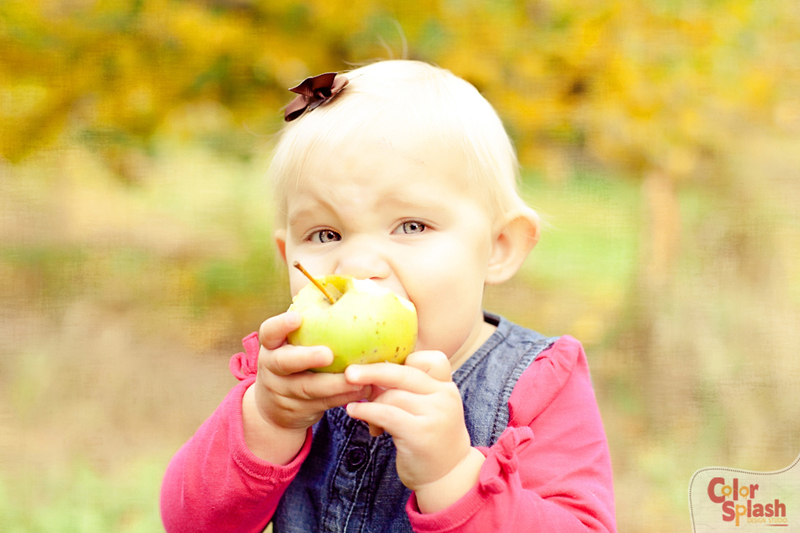 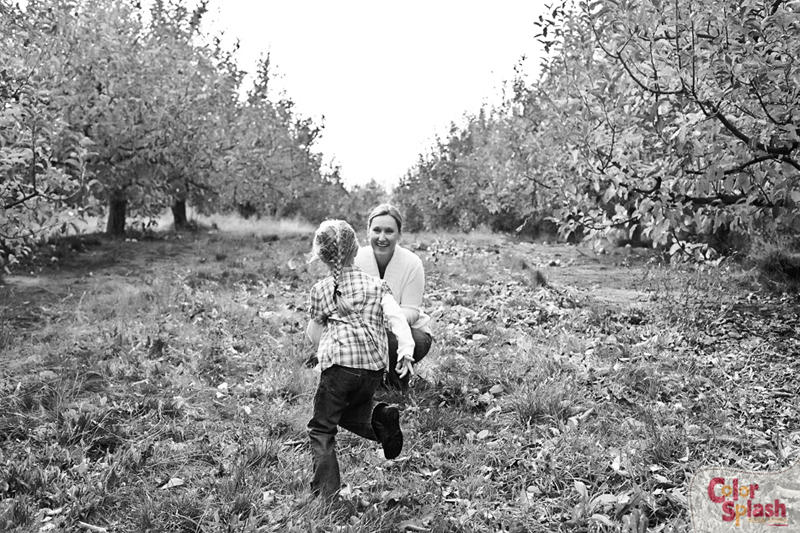 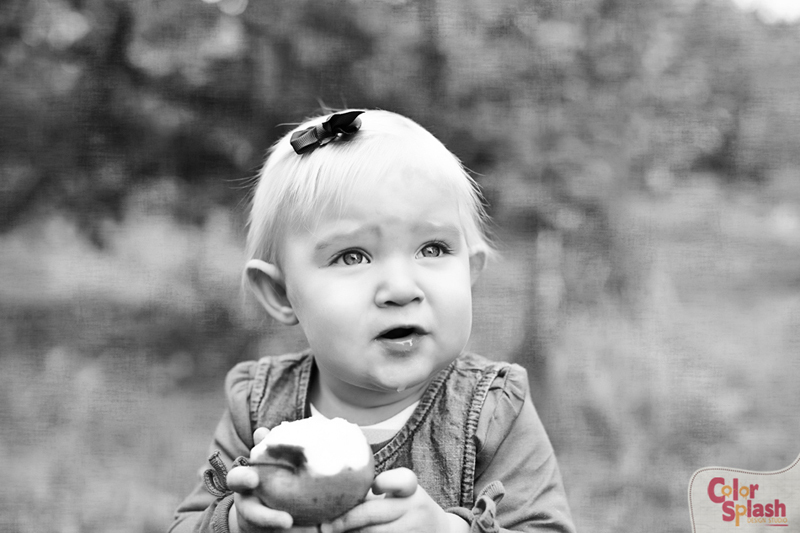 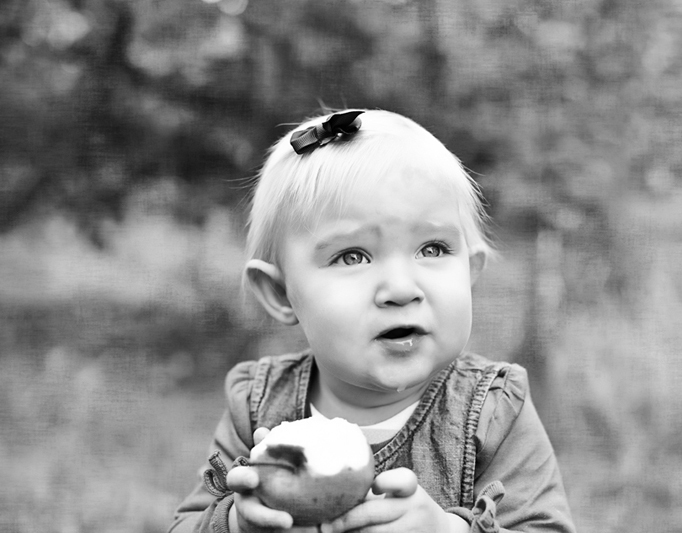 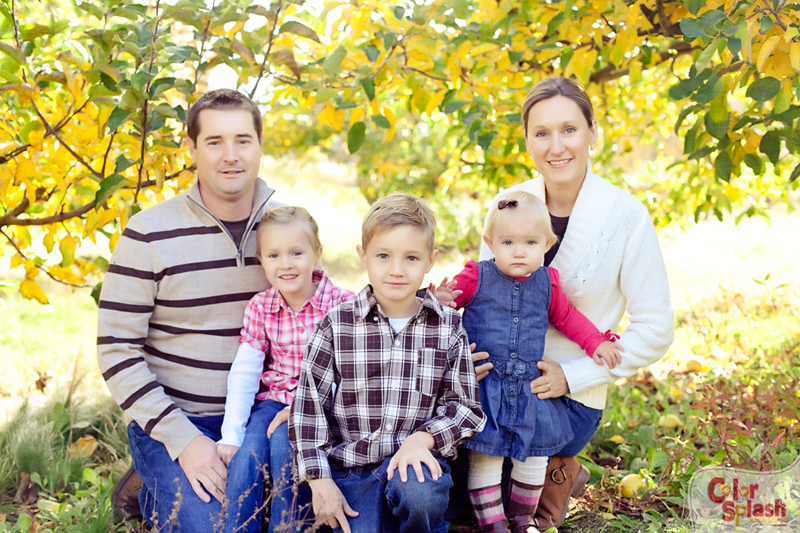 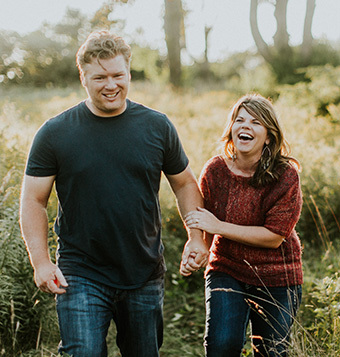 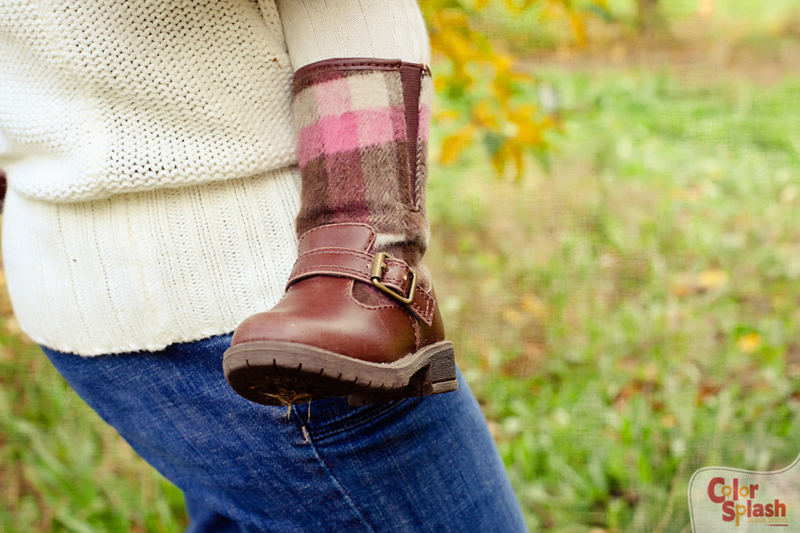 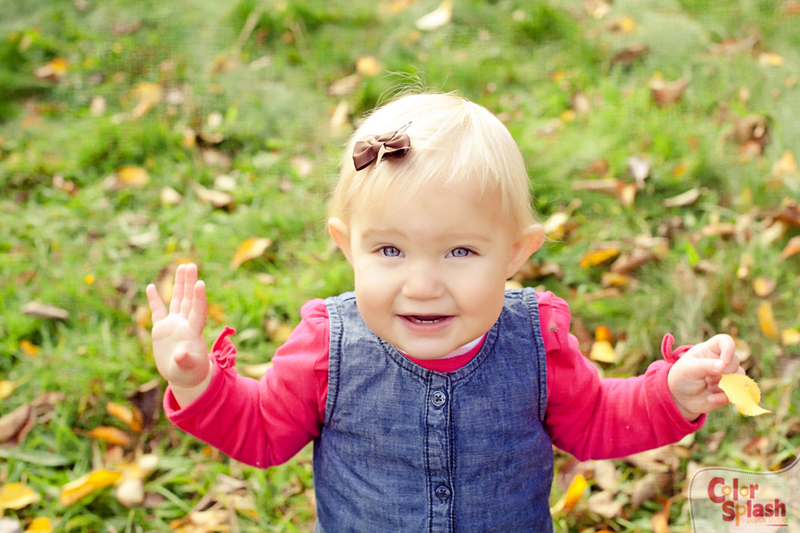 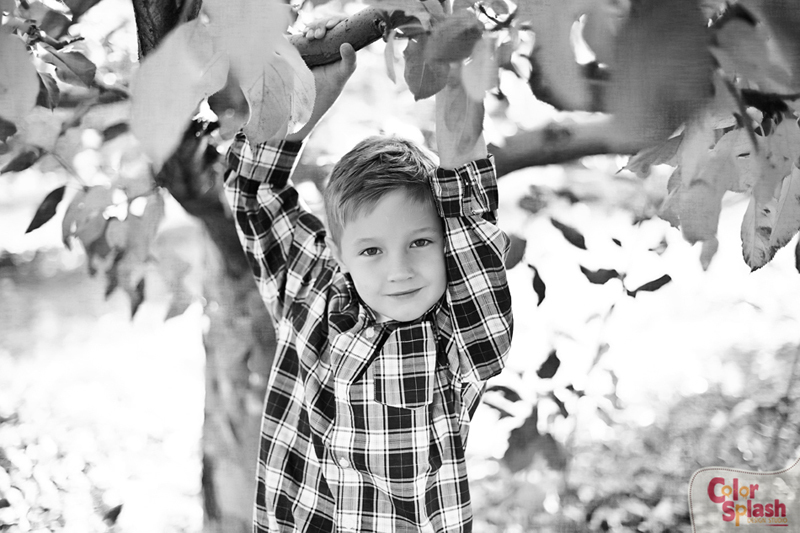 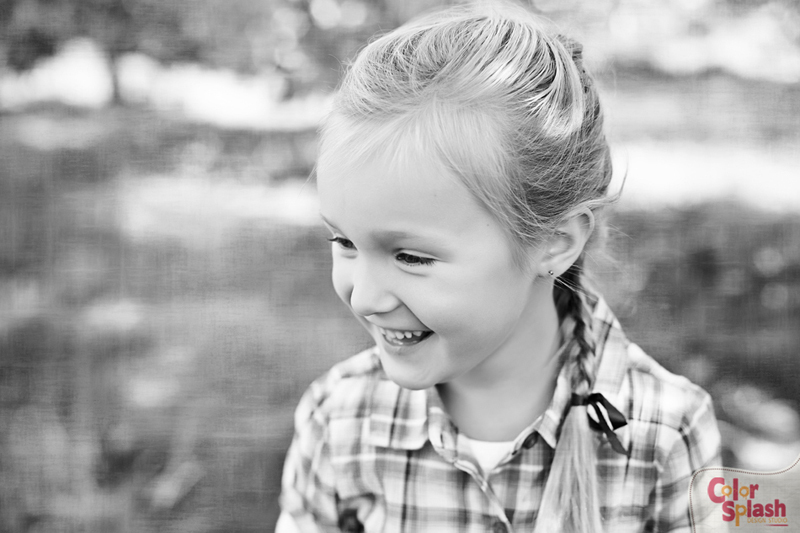 It was a gorgeous day at the apple orchard for some fun family photos with the Johnson family. 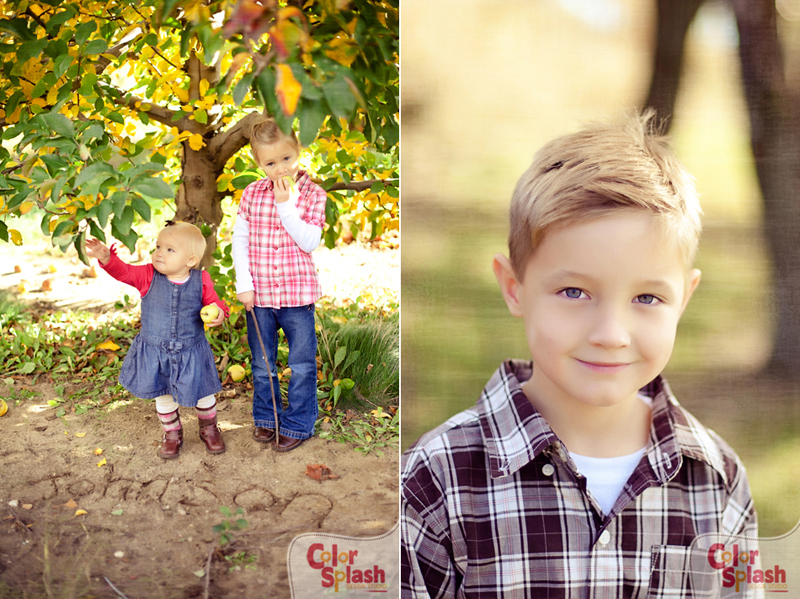 The colors were so vibrant and the kiddos were so much fun! 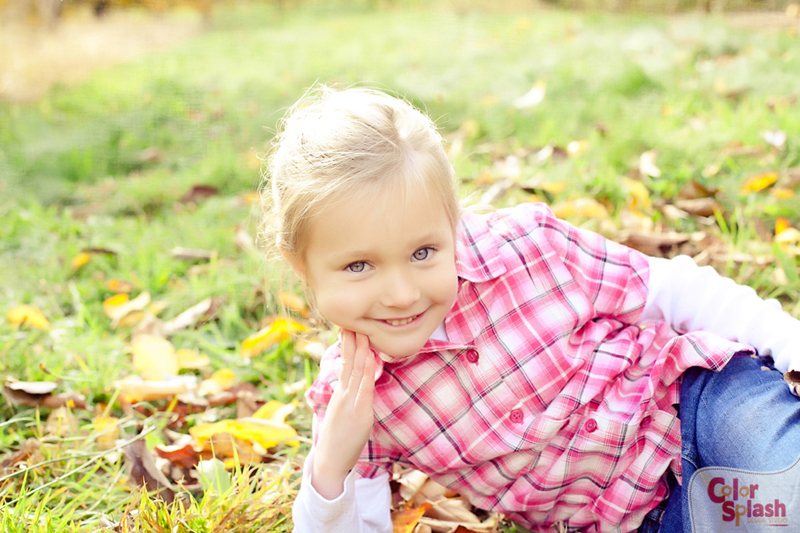 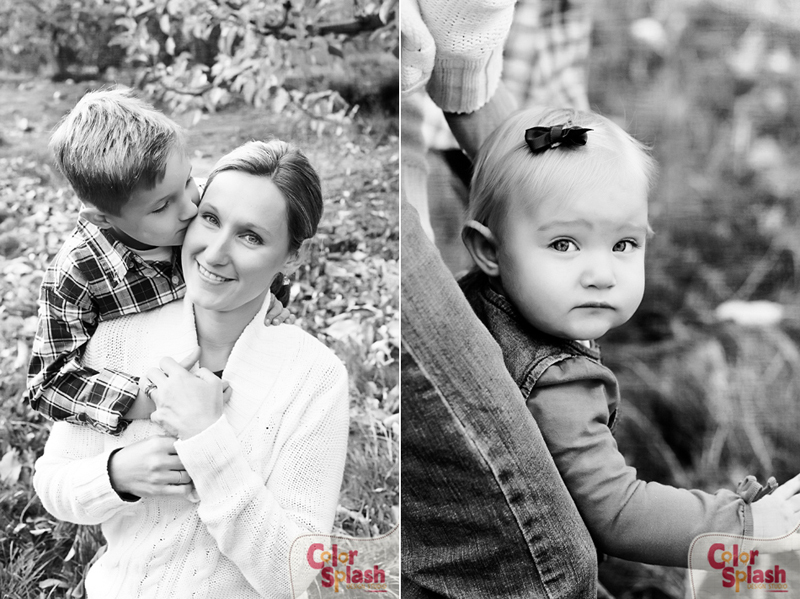 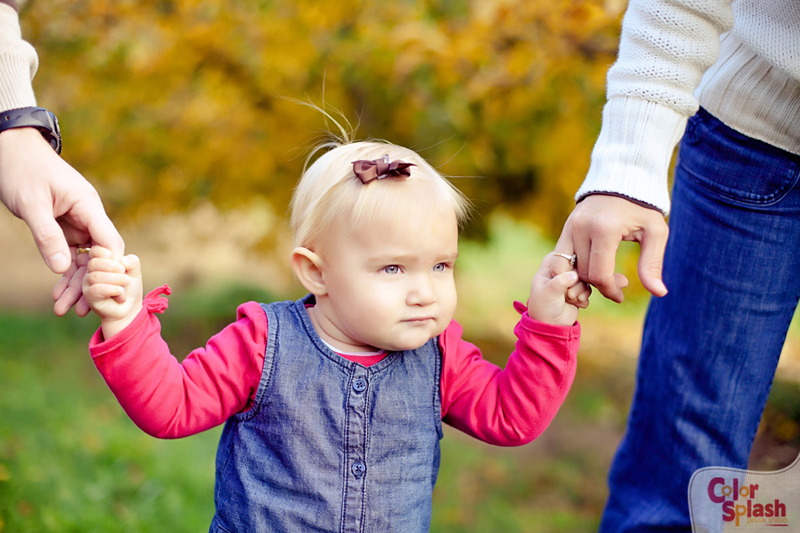 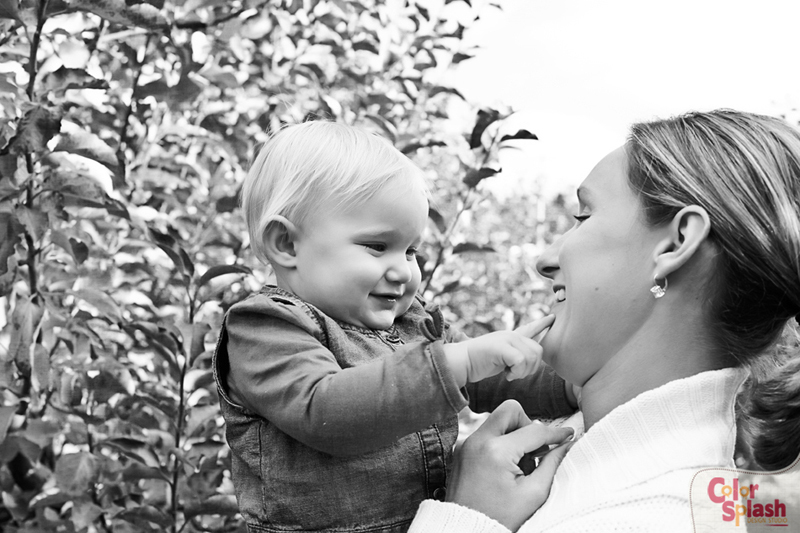 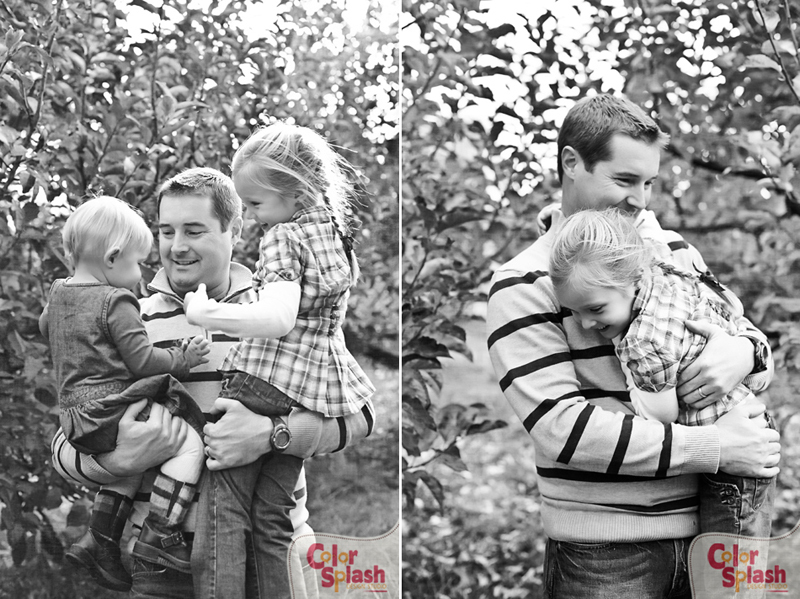 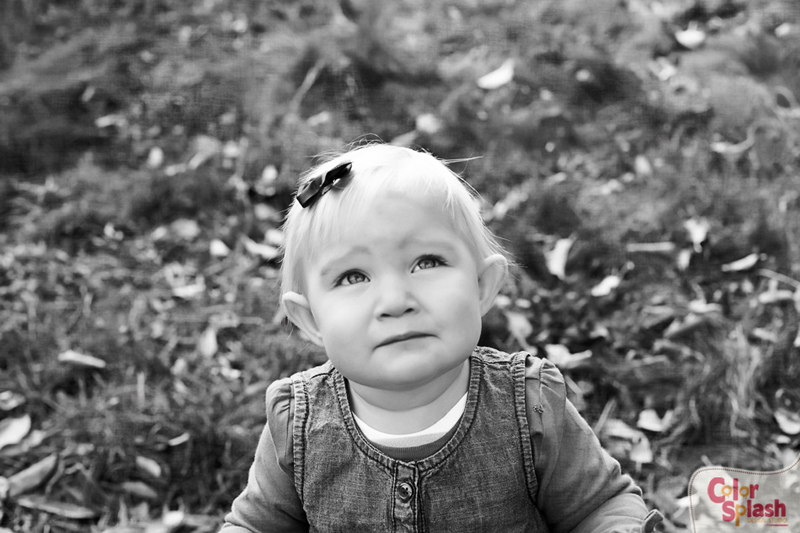 I love fall, love families and love kids!